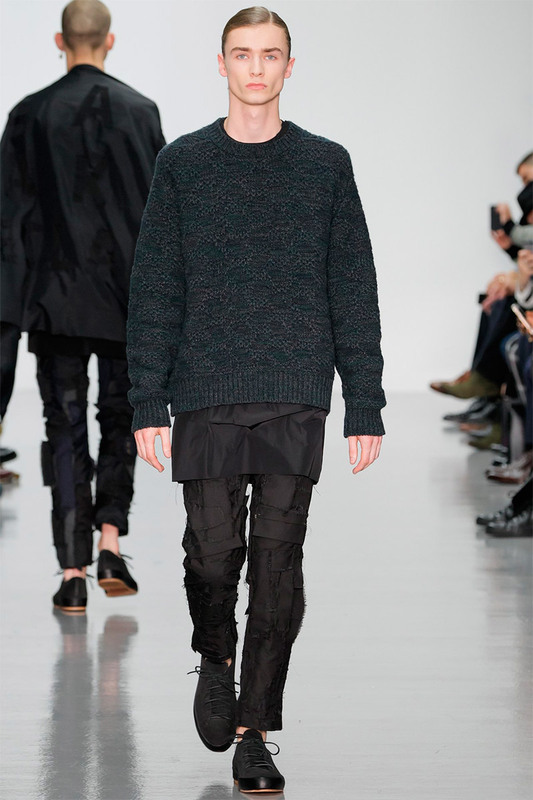 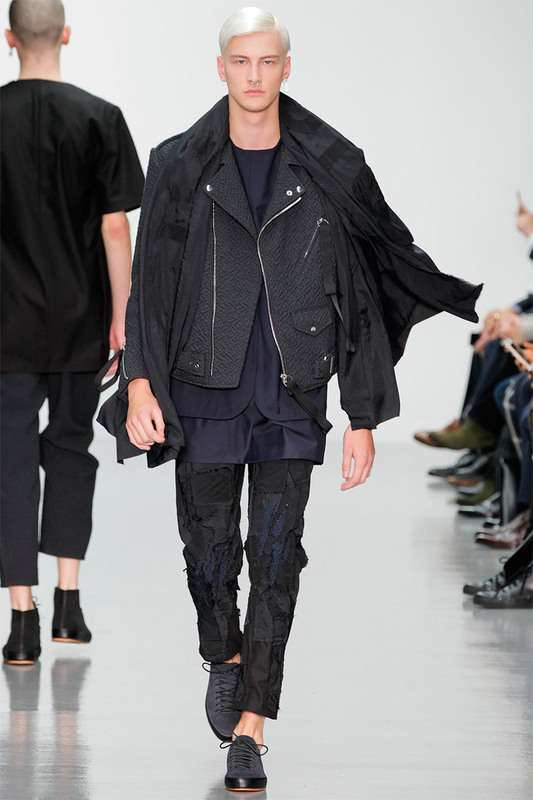 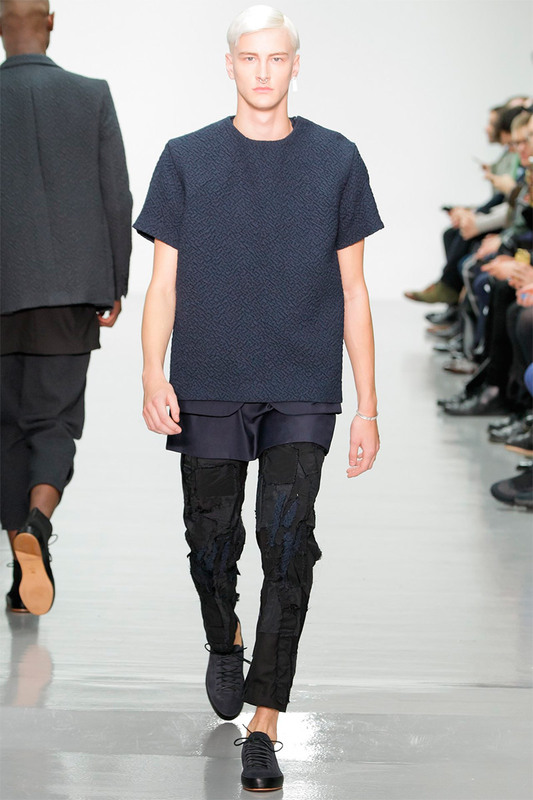 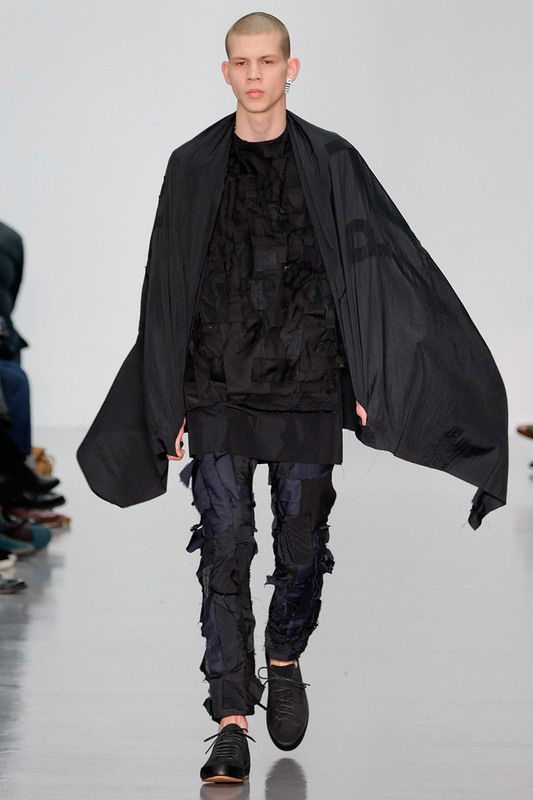 Matthew Miller was one of the designers to showcase his FW line for 2014, @ the London Collections: Men. 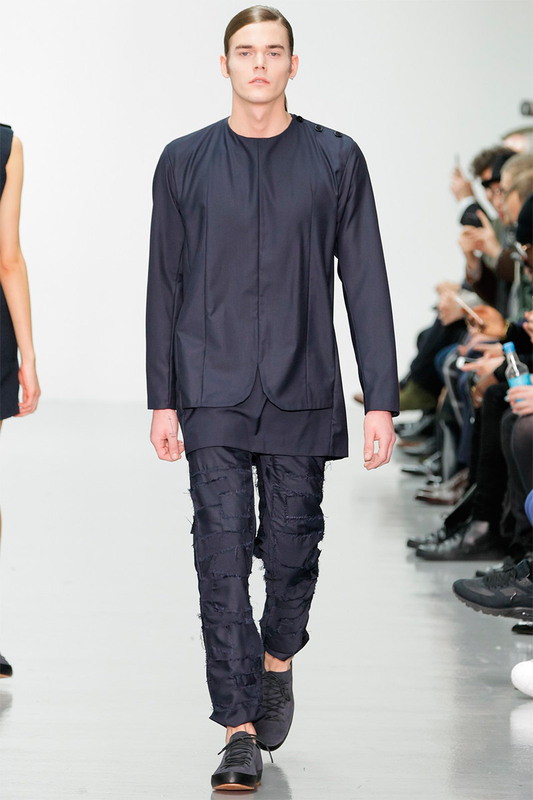 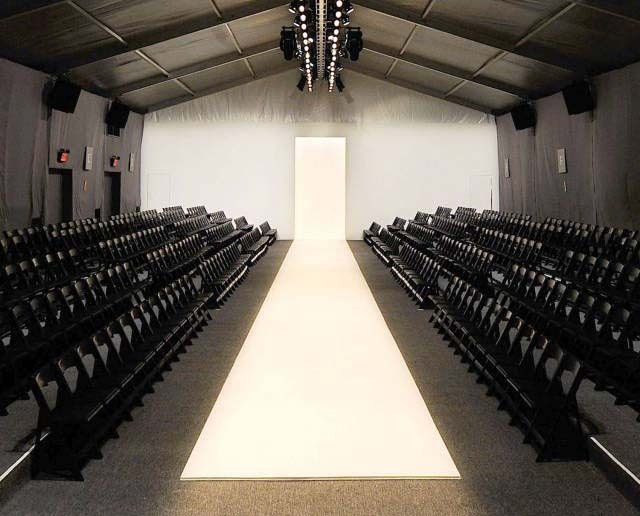 He as well selected a minimalistic core for his collection, adding sporty and elegant features to his designs. 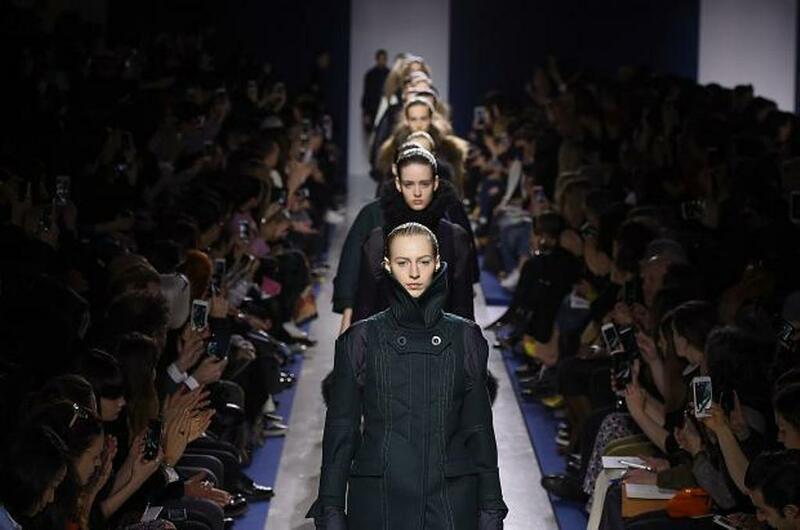 The English born and raised designer moves through the dark shades of black, grey and blue- while he creates multiple layers combining several tops of different lengths with large sweaters and οversized jackets.